The new PXW-X200. Picture: Sony. Sony will release its first three chip, 1/2 inch camcorder in its PXW range this Autumn. The new PXW-X200, which goes on sale in November, replaces Sony’s existing, half-inch chip, PMW-200. 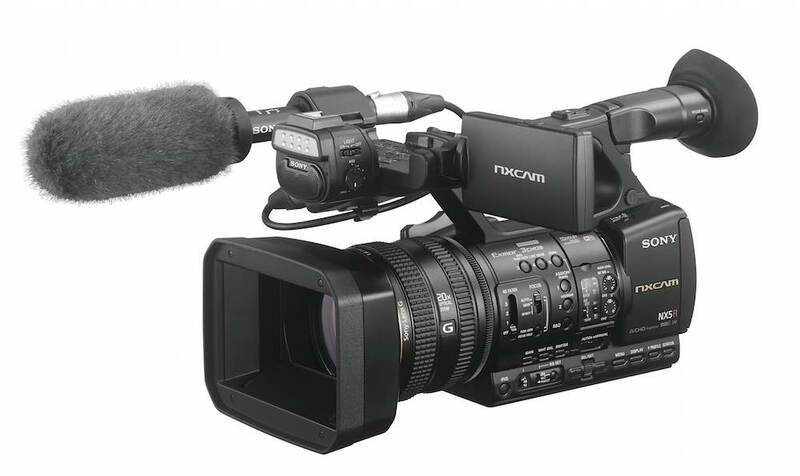 The PXW-X200 is similar to the PMW-200 in appearance, and has the same video resolution, at 1080p, with 4:2:2 recording at 50mbps. However, Sony says the new 3CMOS sensor is an improvement in the chip fitted to the earlier camcorder, with lower noise and a wider dynamic range. The new model’s sensitivity is F13 at 1080i50. 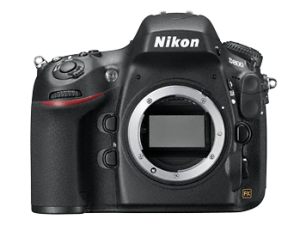 The new model also features an updated lens, a 17x unit which covers focal lengths from the equivalent of 29.3mm to 499mm. The lens retains the separate focus, iris and zoom rings of the PMW-200. Sony has, though, brought the PXW-X200 into line with the features of its other recent camera releases, such as the PXW-X160 and PXW-X180. The new camcorder has near-field communications, for pairing with a tablet or smartphone, and a built-in WiFi connection. Currently, WiFi is restricted to image previewing and file transfer, but Sony plans to add live streaming via a firmware upgrade. A firmware upgrade will also allow simultaneous recording to both memory card slots, which are of the SxS type, rather than XQD. The PXW-X200 has a multi-interface shoe, which can power a wireless mic receiver or a video light, as well as GPS. The camera also gains a 50p output mode via its 3G-SDI connection, and XAVC recording. 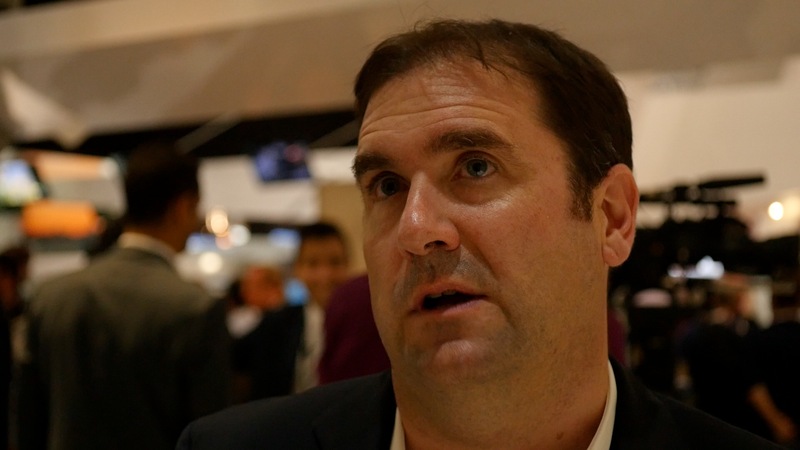 The new XAVC supports recording at up to 112 Mbps or 50, 35 and 25 Mbps in the Long GOP format. MPEG recording supports 35Mbps and 50Mbps recording, as well as standard definition, DV. In XAVC mode, audio recording is boosted from 16 bit to 24 bit, with up to four channels of sound in XAVC and MPEG modes. 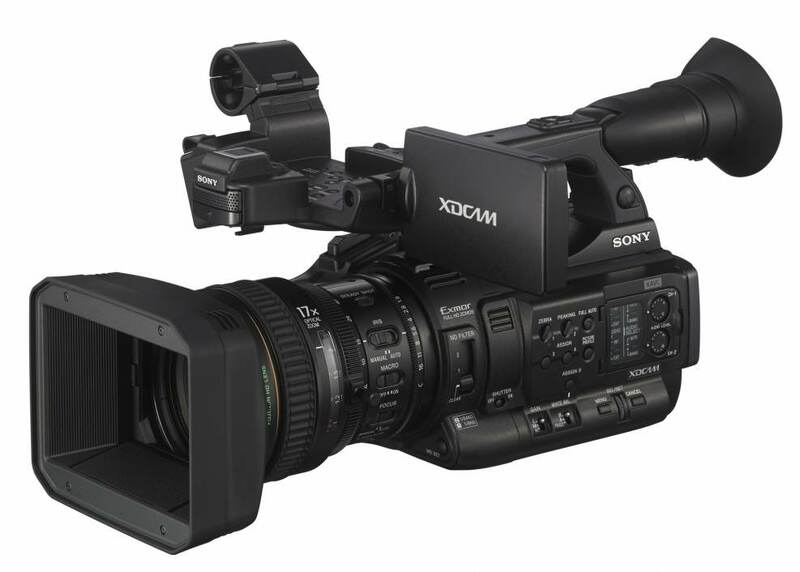 Sony points out that it now has XAVC recording across its XDCAM range.